As winter gradually comes to an end, it might be time to start thinking about tearing down your backyard ice skating rink. This is especially true if it has already started melting. It's a sad time, to be sure, but with 36 million kids playing organized sports each year, your children will certainly find something else to do in the off-season. Besides, this will free up your yard for other springtime activities. Homemade ice rinks are fantastic fun, but as with anything, it must come to an end. 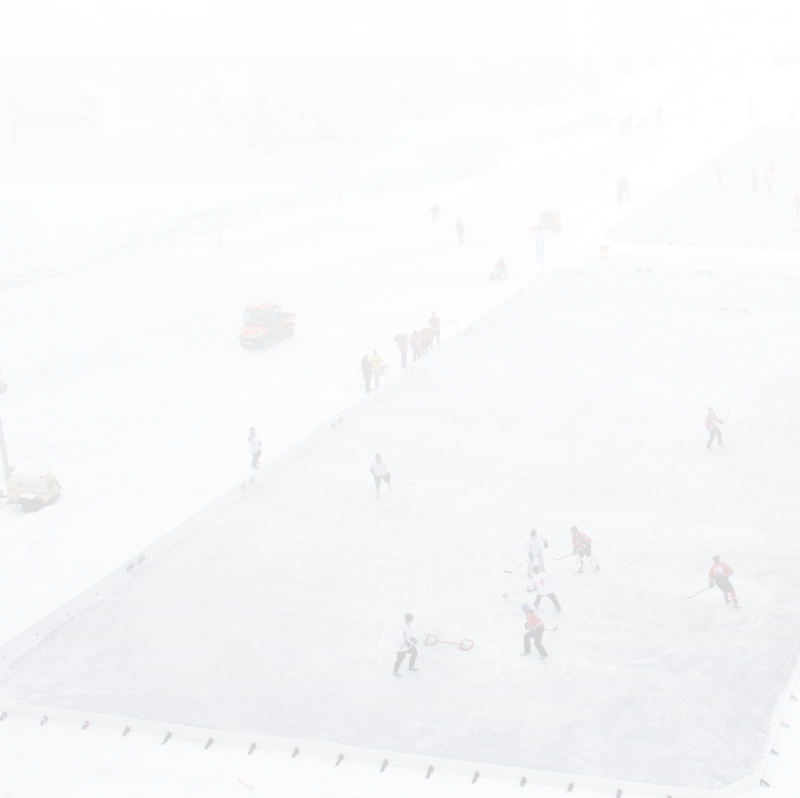 So, here's how to take down homemade ice rinks safely. Draining is actually pretty easy. You could simply remove the ice rink brackets and let the water all spill out at once. Doing this is not the best idea, though, unless you don't mind your rink area being a muddy mess. One way to avoid this is by purchasing a submersible pump that can be attached to a garden hose. This way you can pump the water anywhere convenient to you. Folding up an ice rink liner can be pretty darn difficult. If you've used your liner for a few seasons, you might want to consider recycling it for other projects. Strips of it can make a great boat cover, tent roof, or even a hammock. Get creative with it. After you take care of the liner, you can either continue dismantling the sideboards or leave them standing and ready for next season. If you plan to use your yard for summer activities, undo the brackets and store them in a designated box. Bring the sideboards to a safe storage space for next year. Ideally you will need some form of indoor storage. This could be in the form of a shed, the garage, or even under the deck. If you do need to leave them under the deck, consider using the liner to prevent the sideboards from getting wet. Avoid simply stacking the boards on top of each other, as this is a surefire way to allow them to retain moisture. Also, avoid storing them directly on the ground. Use pallets to protect them from the wet grass. Homemade ice rinks are a blast in the winter and it's always a bummer having to take them down. If you do it properly, though, it should be fairly easy. Besides, you'll be totally prepared next season to rebuild your ice rink and do it all over again.